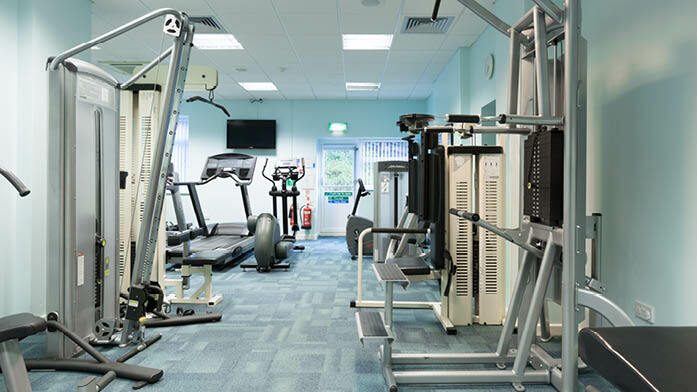 Stay current on your workout routine with our state-of-the-art fitness centre. At Cromer Country Club, you only miss a workout if you choose to. 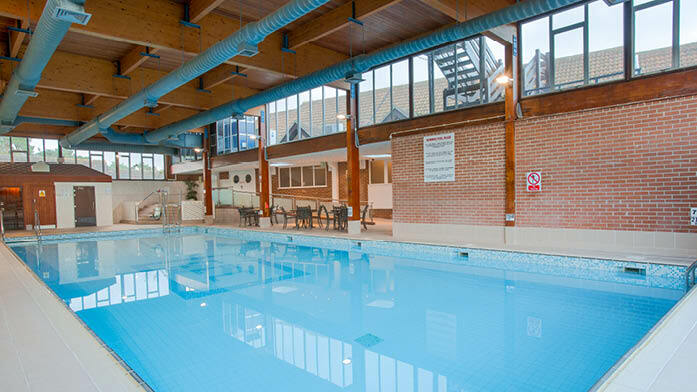 If weights and reps fall outside your idea of a relaxing holiday, our heated indoor pool offers the perfect opportunity for a serene set of laps or perhaps a laughter-filled game with family and friends. 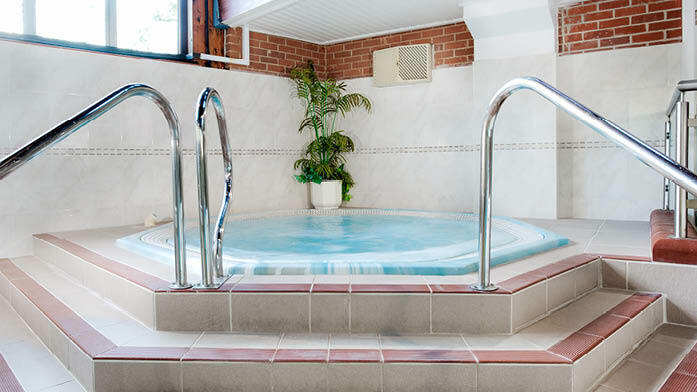 You can also unwind in the elevated hot tub or enjoy a soothing soak in the sauna. Cromer Country Club is the perfect destination for the whole family to have fun. Charges Apply, click here to view. 16+ only. Anyone under age 18 must be accompanied by an adult.